Digital Alchemy Entertainment is a Vancouver, BC based animation and visual effects studio servicing full production and outsourcing work for TV, Film, Gaming, and Commercial Productions worldwide. In this Issue: Feature Film VFX, Digital Alchemy's own Animated Content, Television Commercials, TV Pilots and more! Digital Alchemy has moved to a brand new studio! The new location is more than its attractive décor and a beautiful view of the mountains, it is better equipped to handle the high speed technologies that flow throughout the alchemy laboratory. Friends and associates of DAE are welcome to drop by the studio for a free guided tour. 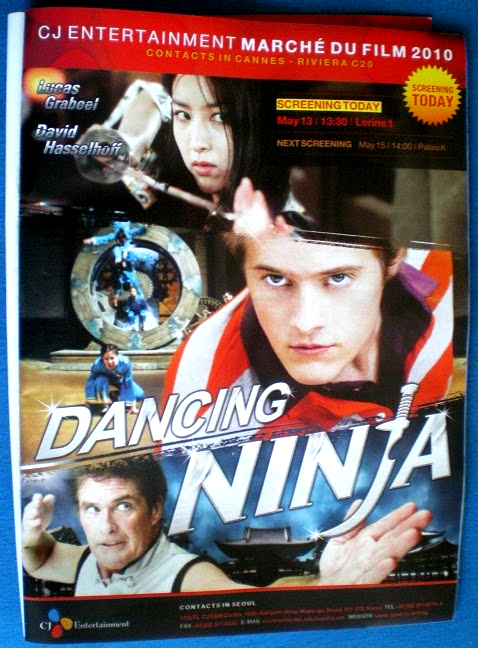 Digital Alchemy, alongside various other studios, provided live action visual effects for "The Dancing Ninja." The feature film is an action comedy starring David Hasselhoff. 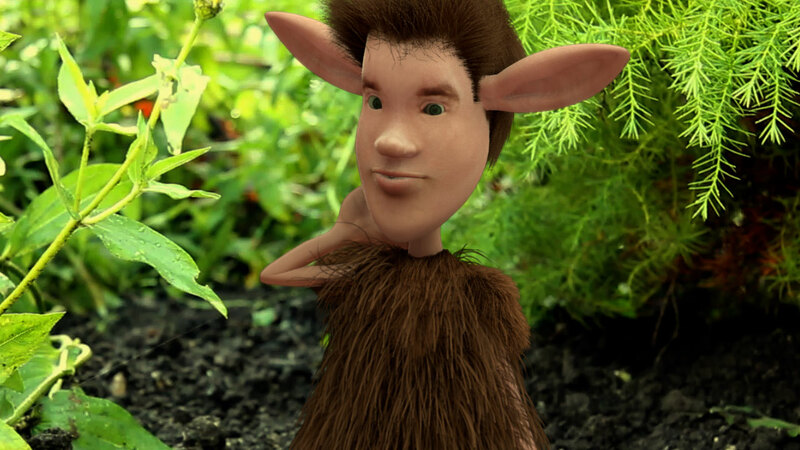 Digital Alchemy teamed up with the Gotham Group(LA) and Paul Parkes (creator of the Bafta Nominated animated series King Arthur's Disasters) to produce, and fully animate the television pilot "Herb". The pilot is about a series of furry little sprites who interact within a live action environment. The footage was also shot by Digital Alchemy on location in the outdoors of British Columbia. Digital Alchemy designed, produced and fully animated a television commercial titled "Joe's Debt" for The Action Canada Task Force on Household Debt. 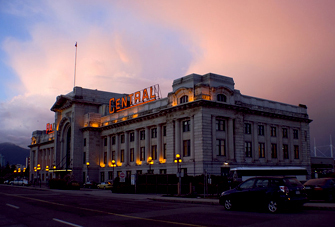 The spot demonstrates how Canadians can fall into debt and what they can do to deal with it. Currently airing on televison. Digital Alchemy created the corporate video for High Tech Stages. 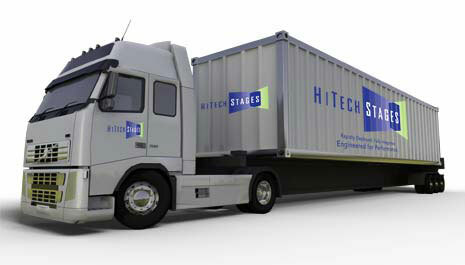 The CG animated production shows how the advanced mobile stages easily deploy themselves for massive outdoor venues. Digital Alchemy Entertainment Inc. was featured as part of a success story on CBC's televisions series Dragon's Den. 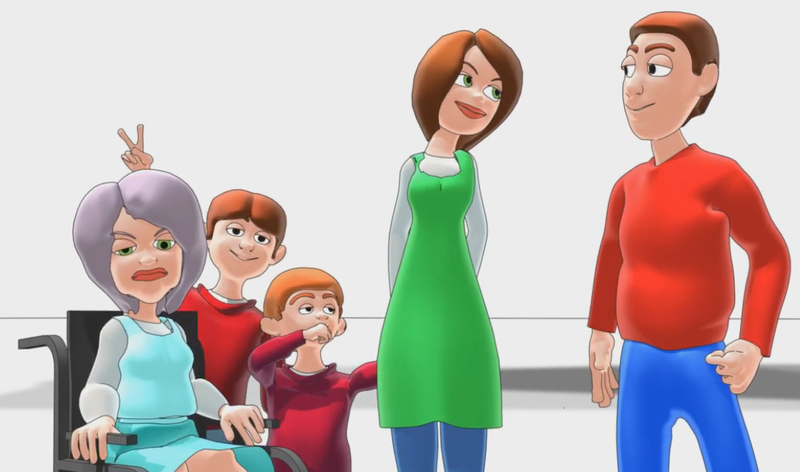 The segment focused on Digital Alchemy's participation in an animated children's TV property. 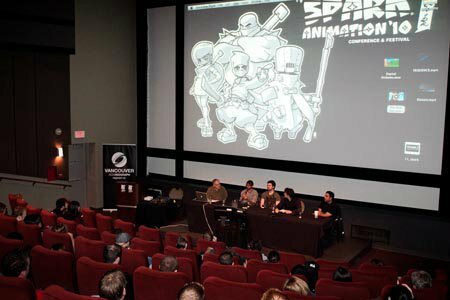 Digital Alchemy was invited to speak at the 2010 Spark Animation Festival. Chris Browne presented on a panel alongside 3 other studio heads about the challenges and opportunities facing the animation industry in Vancouver, Canada. Digital Alchemy was invited back for a second year to judge best Animation, Visual Effects, Motion Graphics, and Mechanical Effects at this year's Alberta Film and Television Awards. 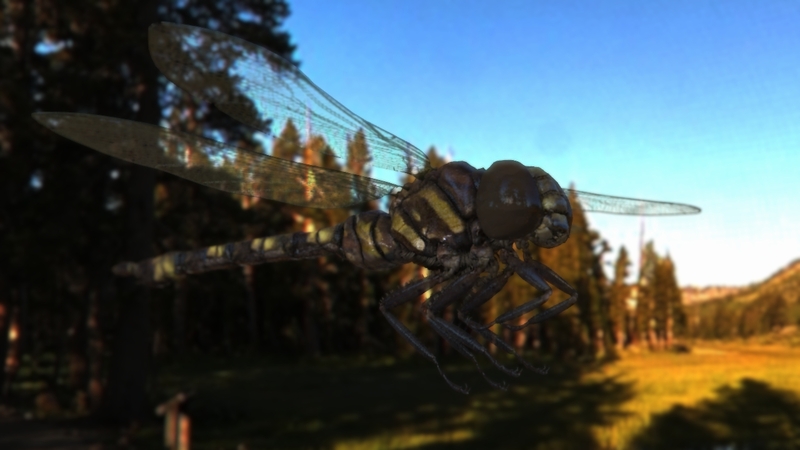 Digital Alchemy now offers Stereoscopic 3D animation and visual effects! Through proof of concept testing and final results, DAE has now developed a fully equipped Stereoscopic 3D pipeline and is anxious to provide that service to their clients. Thanks for reading our newsletter and stay "tooned" for more soon! Digital Alchemy Entertainment Inc. has built a reputation for outstanding artistry and well executed work. We are always interested in meeting with new producers to share our knowledge in the field and offer our expertise.